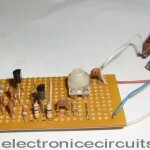 This general purpose signal source serves very well in signal-tracing applications. 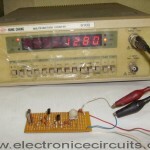 The output level is variable to more than 1 Vrms into a 50Ω load. 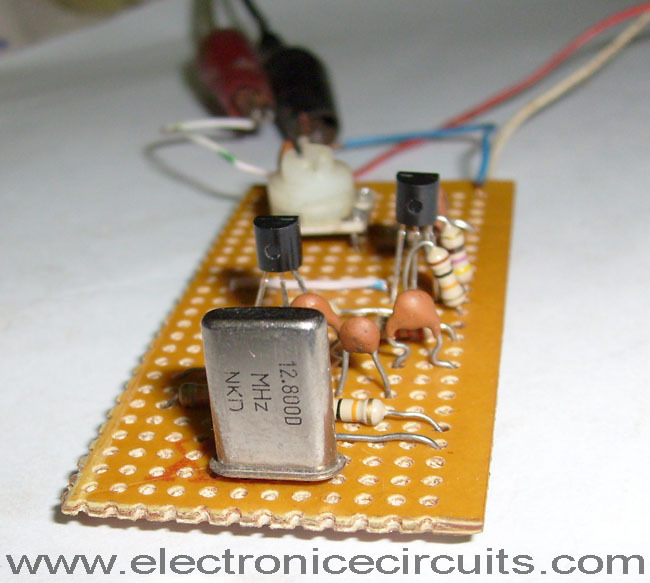 Almost any crystal in the 1 to 15 MHz range can be used. 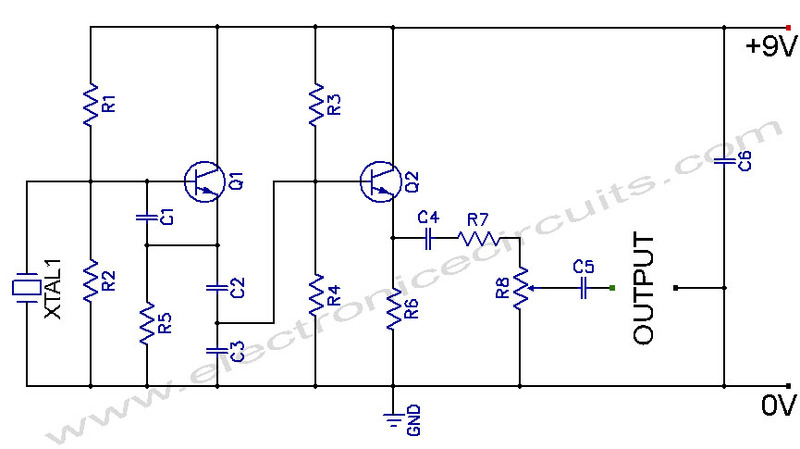 Q1 forms a Colpitts oscillator with the output taken from the emitter. 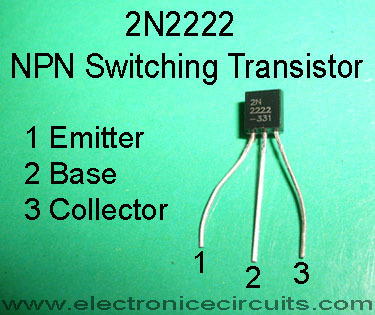 A capacitive voltage divider (across the 2.2k Ω emitter resistor) reduces the voltage applied to the buffer amplifiers Q2. 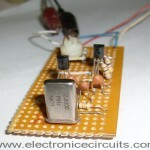 The buffer and emitter follower, provides the low input impedance necessary to drive 50Ω loads. 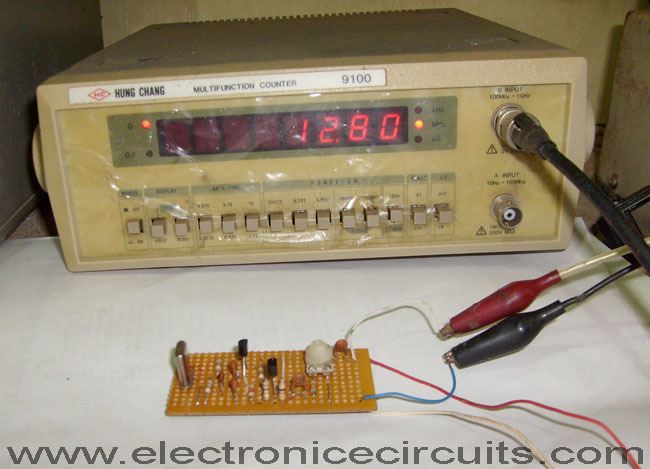 Very good, but too much components, when compared to a NE555 based oscillator. But it’s ok, as the output frequency is fixed and cannot be changed here. I agree there are a little more components than the other form but for someone who is learning electronics from the start I found this to be quite doable. 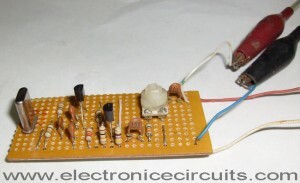 I built this circuit verbatim but can only get 500mV PP output at 10 MHz. I was hoping it would work at 1000KHz, the best I could do was get it to oscillate at 1400KHz. Any comments?